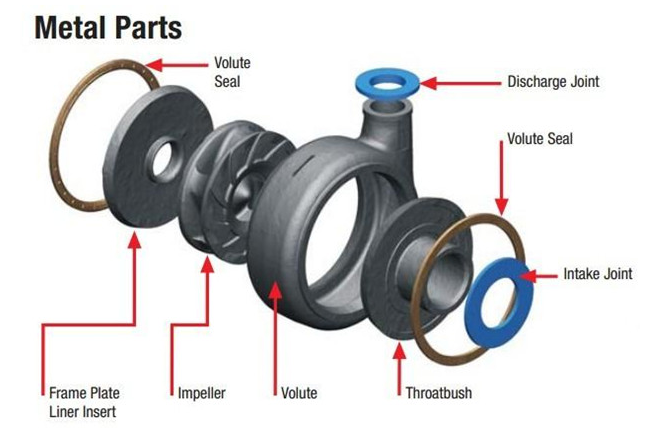 Product categories of Other Slurry Pump Parts, we are specialized manufacturers from China, Slurry Pump Spare Parts, Slurry Pump Wet End Parts suppliers/factory, wholesale high-quality products of Wet End Parts R & D and manufacturing, we have the perfect after-sales service and technical support. Look forward to your cooperation! Besides Wet End Parts, there are many other important parts,such as cover plate, frame plate, expeller,Bearing Assembly,etc. 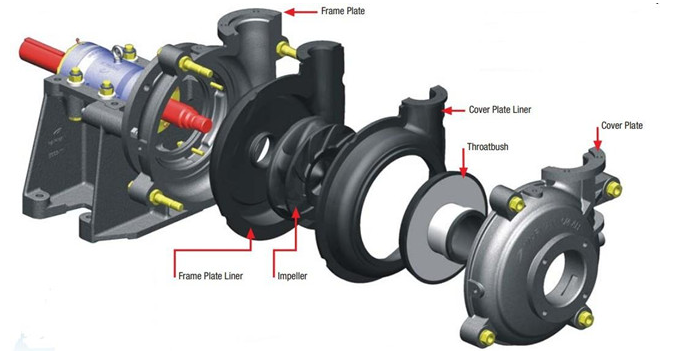 We can produce any Slurry Pump Parts with many types of materials,such as elastomer rubber, high chrome,cast iron,grey iron, stainless steel,etc. 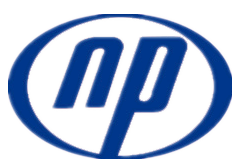 Naipu not only supplies chrome-steel and rubber pump wear linings and impellers compatible with all sizes of NP-seires pumps.We also stock all[wet-end"parts including shaft sleeves, packing, lip seals, bearings, glands,expeller rings and much more.